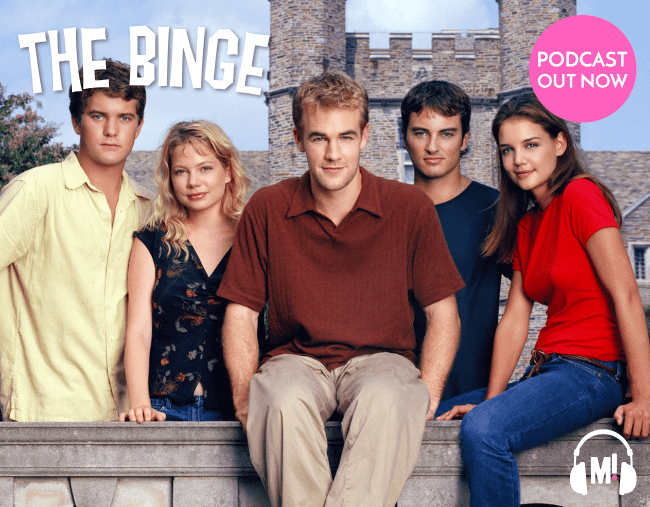 The Binge's 90s nostalgia Dawson's Creek podcast review. Whether you were Team Dawson or Team Pacey, every 90s teen (and let’s be honest, adult) was hooked on the drama and PG angst of Dawson’s Creek. But what some of even the most die-hard fans might not know is that this show was actually based on a true story! Yep, there really is a creek. And a Joey. 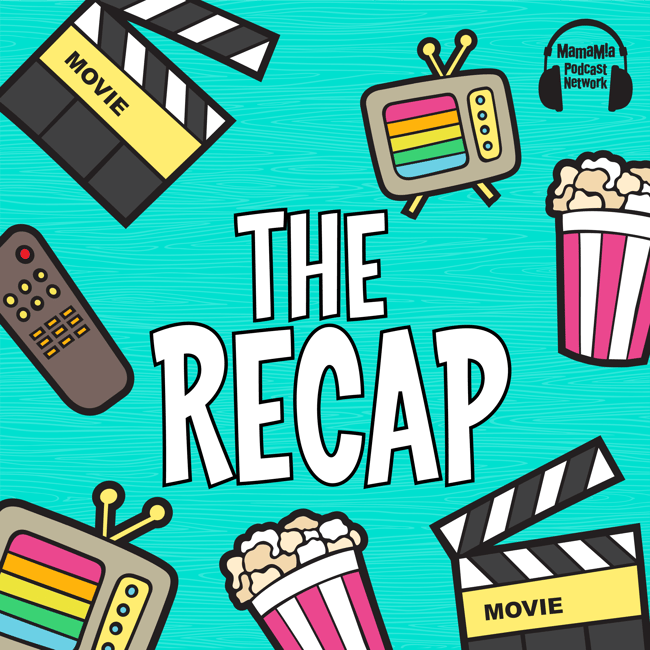 We discuss the progressive storylines the show embraced, including TV’s very first gay kiss, and why we still want justice for Jen.